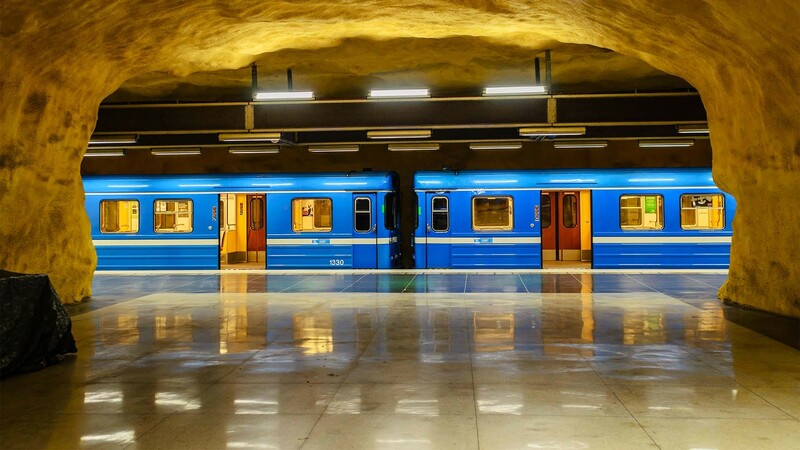 The best city breaks are easy, fast-paced and action-packed – we'll tell you that much for free. 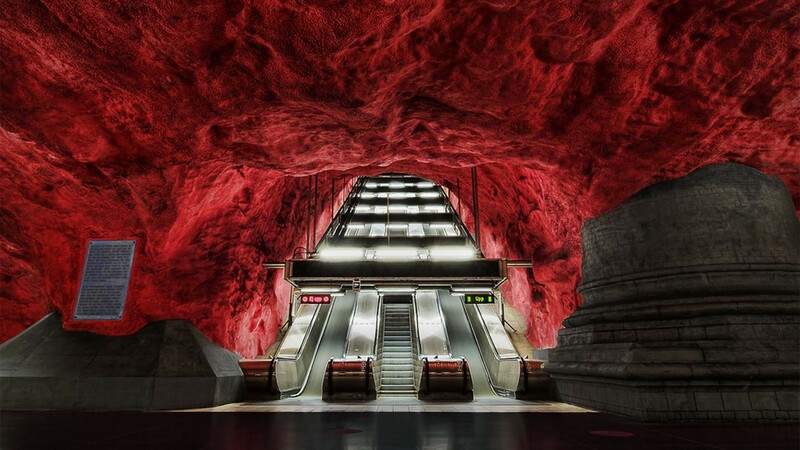 And when it comes to speedy sightseeing, the stately Swedish capital of Stockholm has got it sorted. 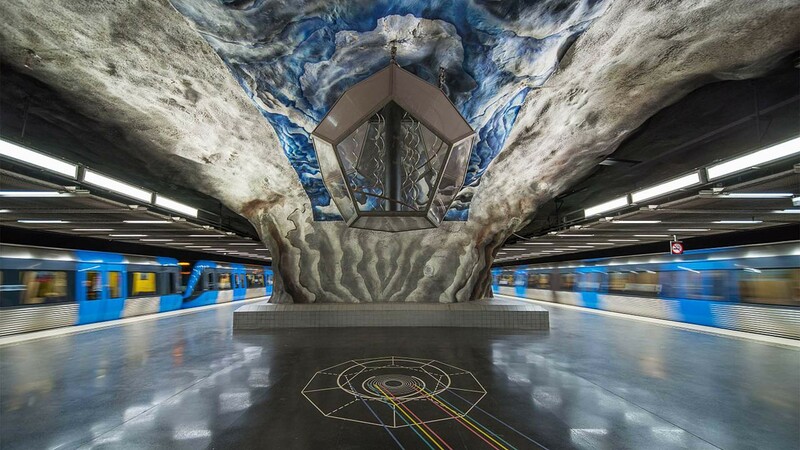 Instead of making a trip on the metro a mild angst-inducing means to an end, they've constructed an arty utopia that acts as the perfect foil to the brushed-up sights above ground. 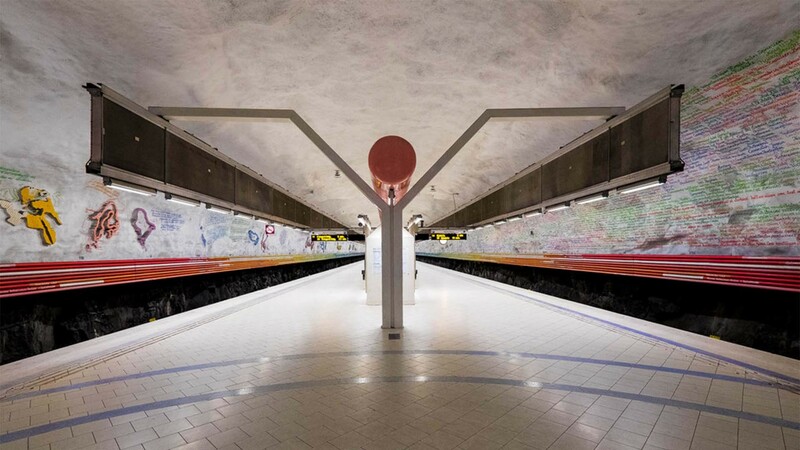 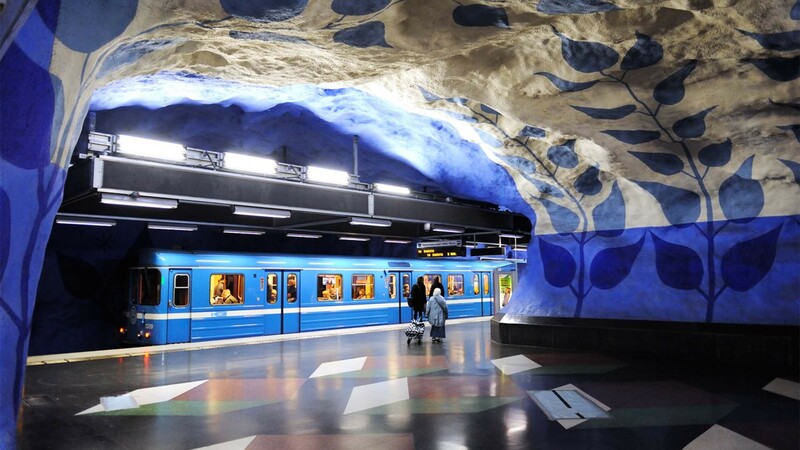 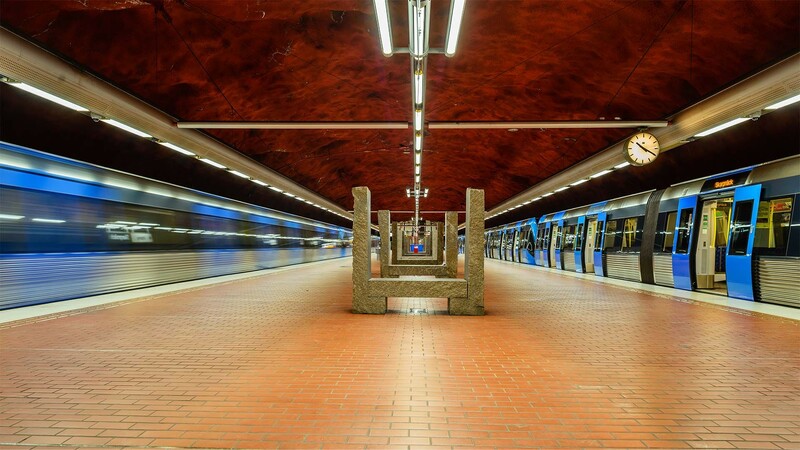 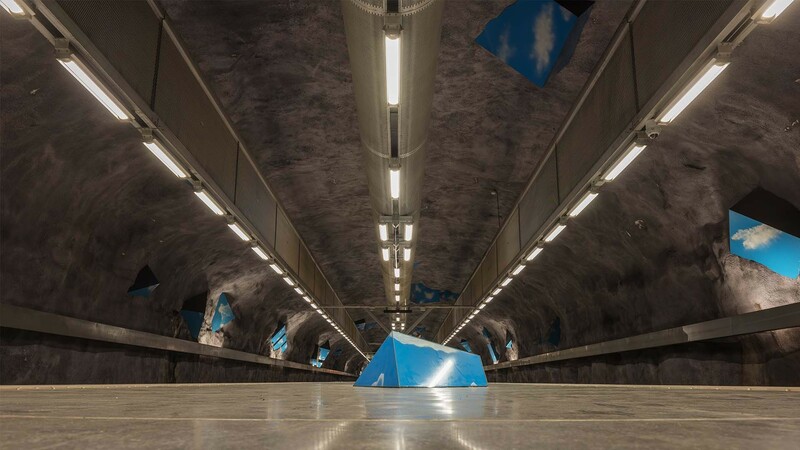 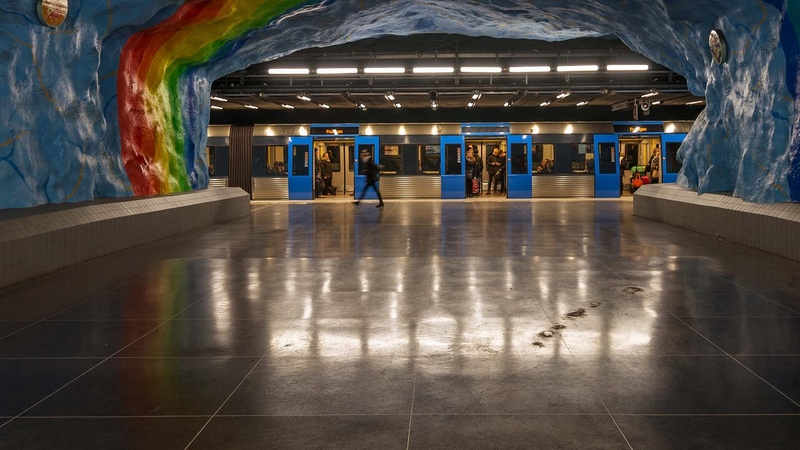 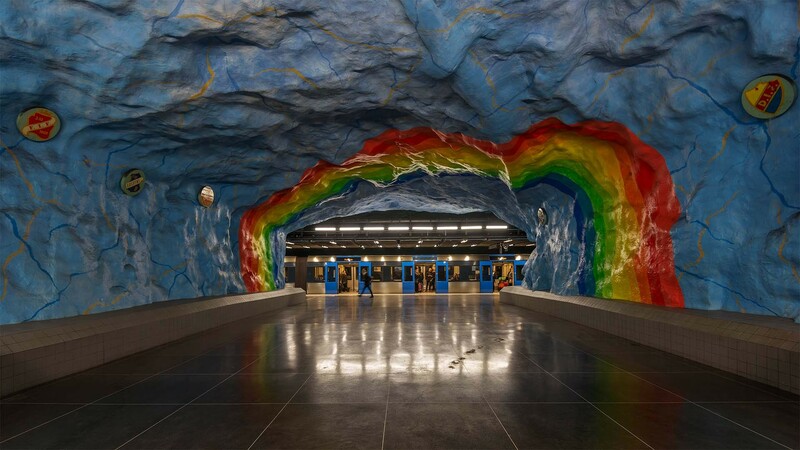 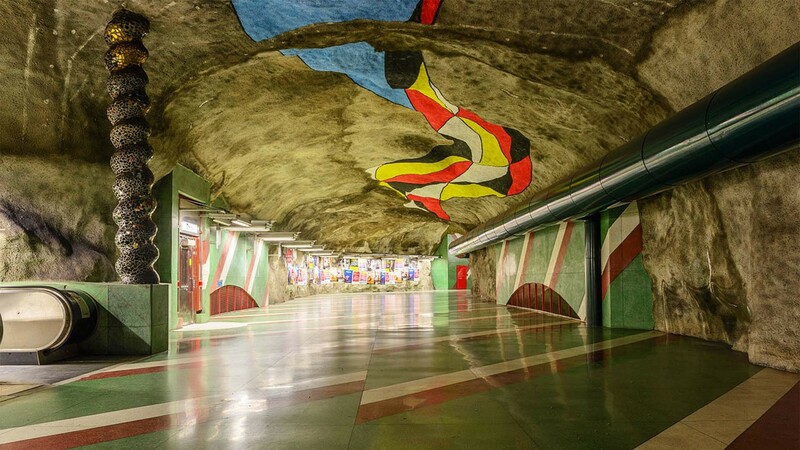 Known as the longest art gallery on Earth, the Stockholm metro is a 68-mile network of cool caverns and show-stopping ceilings that has paintwork and sculptures at more than 90 of its 100 stations. 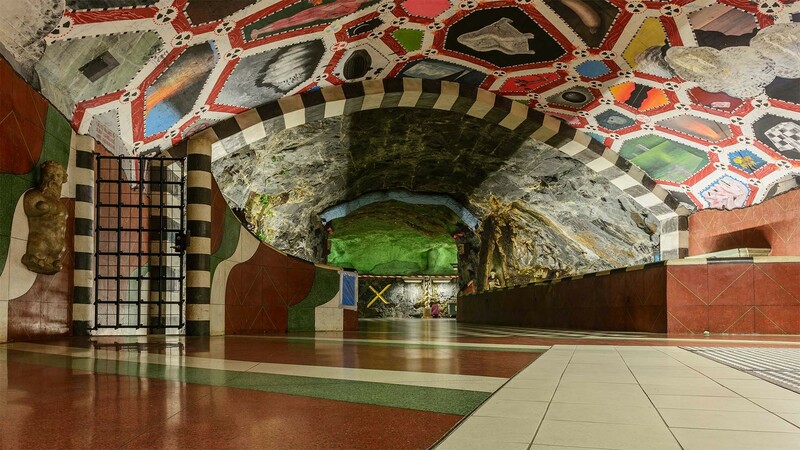 So even if you spend the best part of your week rattling around subway cars in your hometown, when you head to the capital of Scandi cool, make sure you dive underground for a ride or two.